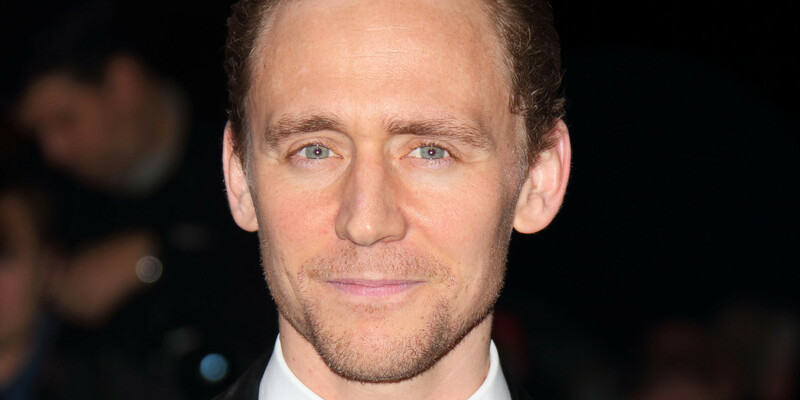 As if his IMDB page doesn’t already list enough projects in various stages of production, Tom Hiddleston has just added yet another to the growing list: Legendary Entertainment‘s “Skull Island” a film based on the origins of King King. Someone has a date with King Kong! Jordan Vogt-Roberts (The Kings of Summer) is set direct to the feature film, with a script written by Max Borenstein (Godzilla). The story will focus on the iconic ape’s roots and the mysterious island from which he originates…something previous films have barely touched on…which means its not likely we’ll see an NYC-Fay Wray moment with everyone’s favorite gorilla. 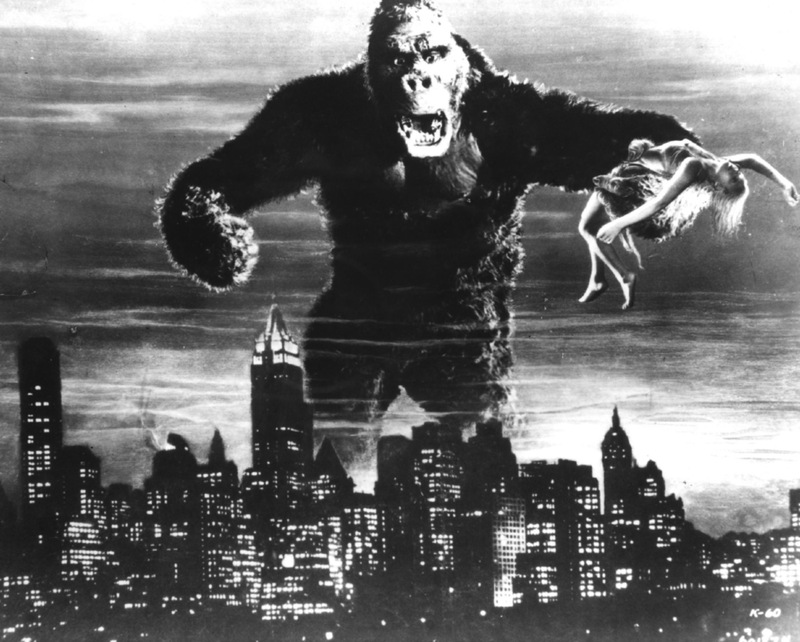 King Kong captures Fay Wray in 1933 classic. 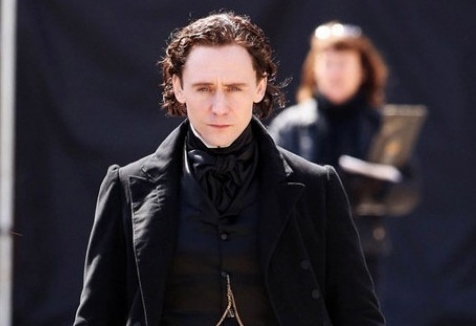 With Guillermo del Toro‘s “Crimson Peak” already in the can, and Hiddleston prepping his inner cowboy to take on country music legend Hank Williams in the biopic “I Saw The Light”…not to mentioned a rumored outing in leg baring toga as Ben Hur….it looks like Hiddles’ dance card is filling up! I’m sure he’s not complaining. And neither are we! Universal Pictures is set to distribute Skull Island in November 2016. Lady Anglophile…..practicing her Fay Wray faint…just in case. You know this sounds fascinating. Ever notice that with some actors you know what they just filmed and what is being filmed now and what is coming but Richard usually is very slow with announcing his films. The fact that we know he will be doing something as a cameo in Alice and a movie Sleepwalker is really big news because his career seems to move much slower than say Hiddleston’s or Cumberbatch. However back to Skull Island I like the premise a lot. Much more original than doing the regular King Kong over again. Remakes are usually not as good as the first, even though it may have a brilliant actor in it. But this guy I’m sure will bring EVERYTHING to the table in this! I agree and I think they knew that no one would ever top the original so they went for a back story that never explained how Kong ended up there. Hiddleston always brings his best game so this should be good.